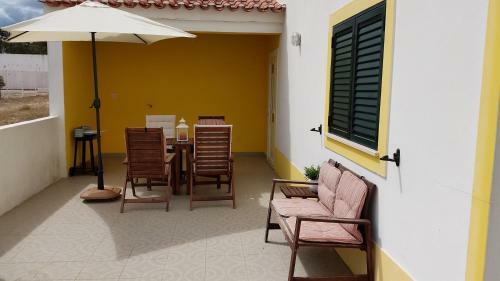 Located less than 10 minutes’ driving from one of the most beautiful beaches in Portugal, the blue-flagged Odeceixe Beach, this hostel features shared accommodation in the centre of Odeceixe village. 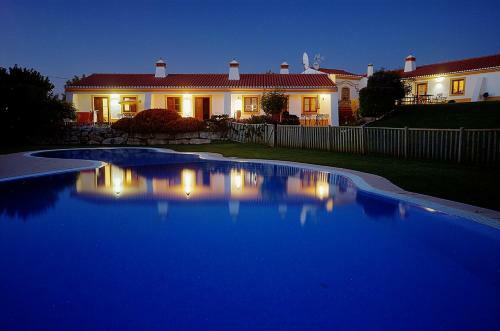 Offering a tranquil location in the countryside and an outdoor swimming pool, Monte Joao Roupeiro - Turismo Rural is located 2.6 km from Odeceixe. It is within Sudoeste Alentejano e Costa Vicentina Natural Park. 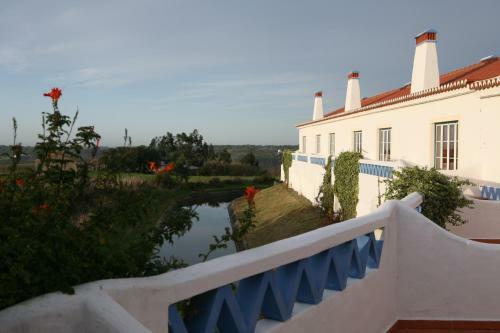 The riverside Canal da Agua Apartments are located a 14-minute walk away from the tranquil village of Odeceixe, inserted in the Sudoeste Alentejano e Costa Vicentina Natural Park. The beach is a 6-minute drive.